Hello my lovelies! How are you? Welcome to my new post. Today we will talk about something amazing, because the main wedding season is coming up. I really hope you fashionistas will enjoy today, when I will talk about new store and dresses I am about to share with you. If that topic interests you, feel free to read on. I will talk about store 27 dress , which is so good for online shopping. 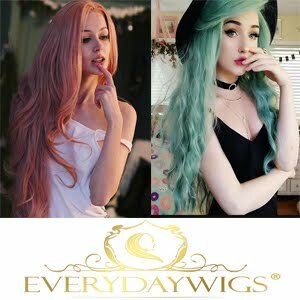 This online store I recently discovered. There you can find anything dress and wedding related. 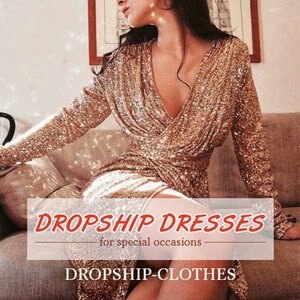 All the way from their wedding collection, over special occasion dresses and designer prom dresses, to shoes and accessories to perfectly match any kind of dress you choose. There is something here for every body shape and every style preference. 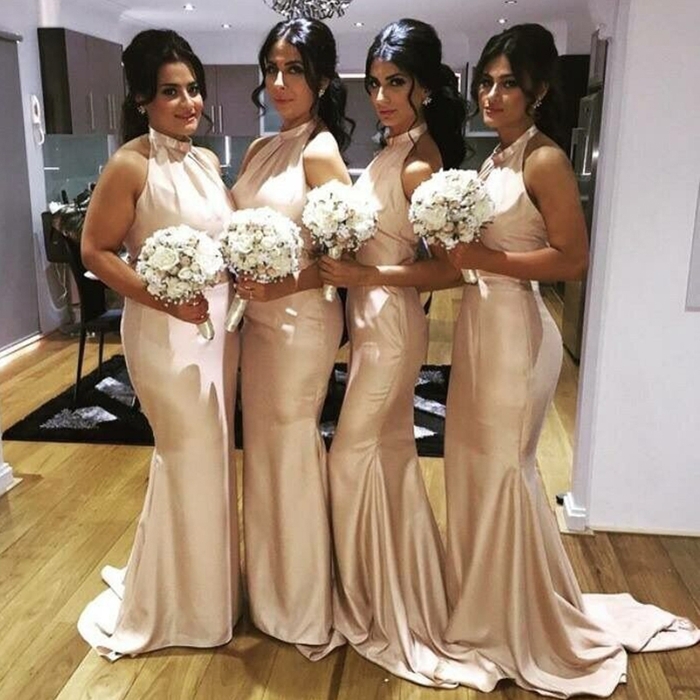 With variety of designs and colors, with a dress from 27 dress shop any bridesmaid is going to steal the show and the spotlight and that important evening. When it comes to bridesmaid dresses, which is something I wanted to pay some special attention today in this particular post, there are so many trendy options in case you are a bridesmaid or a bride searching for something perfect for their bridesmaids. One of the options are long bridesmaid dresses that are very popular nowadays. You can see some of them on the photos in this post as well. Let me know what you think about this store and these dresses my dolls, I really appreciate your opinion on topics like this!